One of the best Christmas presents I ever received was from my husband in 2001. I was pregnant with our third child and was pretty much out of commission that year with nausea. I remember lying on the couch watching the kids open presents. Then my present came. A big box. I had requested a bread machine. This one. It was fifty dollars back then, a somewhat pricey gift for our budget then. Hubs included several bread machine baking mixes and — get this — a pair of diamond earrings. They were inside the machine. No wonder he was antsy that I didn’t get baking right away! Clearly he had outdone himself. He didn’t want to go down in the books as the guy who gave his wife an appliance for Christmas. So, he made sure she got the appliance and the jewelry. Yeah, he’s a keeper. That weekend I parked myself in the cookbook section of Barnes and Noble and skimmed through every bread machine cookbook on the shelf. 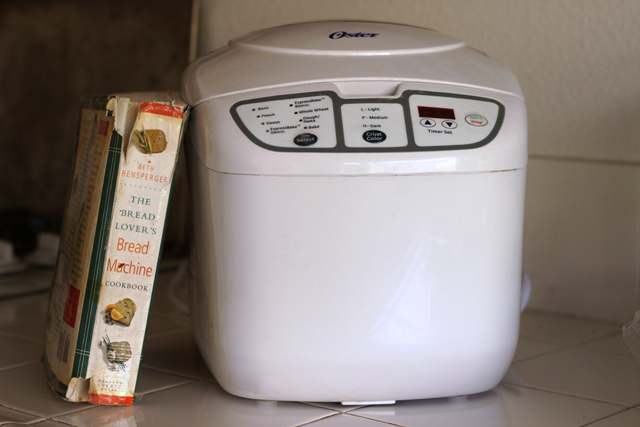 I came home with The Bread Lover’s Bread Machine Cookbook. I love this book. I spent the next few years baking my way to happiness. This book truly does give you the knowledge you need to make the bread machine produce successful baking experiences. 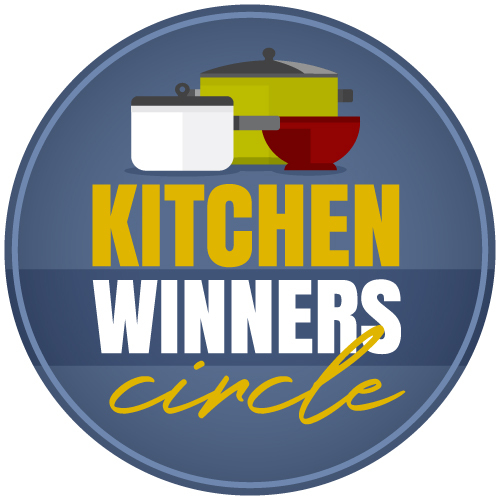 It also teaches you how to make your own recipes and adapt family favorite recipes to the bread machine. It’s a surefire winner. As of this weekend, the Oster Bread Machine that I have (I’m on my third or fourth one) is on sale for $44.99. Of course, Amazon could change the price at anytime. But, this is pretty much the lowest I’ve seen this machine in quite some time. If you’ve been on the fence, now’s the time to hop off. I bought one for my sister and am contemplating buying a back-up for myself. You may be wondering why I’m on my fourth machine. Machine 1: I used it so much that the pan fell apart. I’m pretty sure it lasted about five years. Machine 2 lasted about three or four years. Again, the bread pan fell apart. 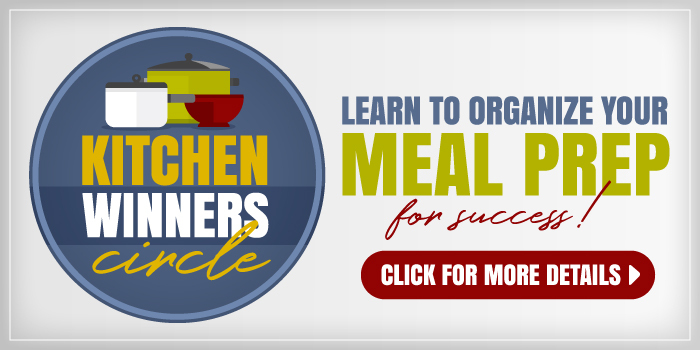 (If you find spare bread pans for cheap, stock up! At the time, it was cheaper to buy a new machine than a replacement pan.) Machine 3 was a different model by Oster/Sunbeam. It was a dud, and the company replaced it for free. We’ve had our fourth for about four years now. 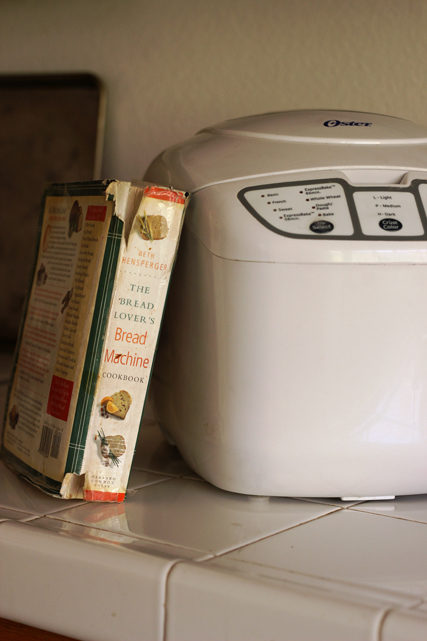 Have you got a favorite bread machine cookbook? I which I have the space for this one. I still do all my breads the old fashion way. I do have a system to have it ready when I want to, but I think owning one of this will make the process easier. Merry Christmas!!! Thanks for the heads up on the deal. I just ordered one. I have that cookbook! I got it at a yard sale one year. I love it too! The ideas are endless, and I have never had one recipe fail. does it have a quick dough cycle? My MIL really liked my machine–but it’s $$$. What she reallt liked though is it’s 45 min dough cycle. This model has a 90-minute dough cycle. 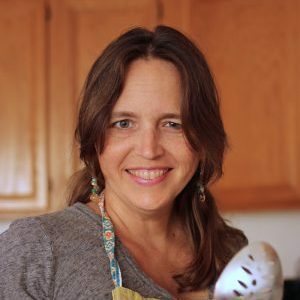 I’ve used a bread machine for at least 10 years and the Beth Hensberger cookbook you show is hands down the best one out there. Oh my gosh, I received this exact breadmaker for Christmas this year from my son and I didn’t even ask for it! My first loaf turned out great and made the house smell soooo good! I can’t wait to experiment. Now I am searching for that cookbook. I see this is an older post, but it popped up on another post. Anyway, I rarely leave messages, but had to reply to this because of the cookbook. It was my first bread cookbook that I used. I quickly fell in love with it 16 years ago! So it holds a very special place in my heart.